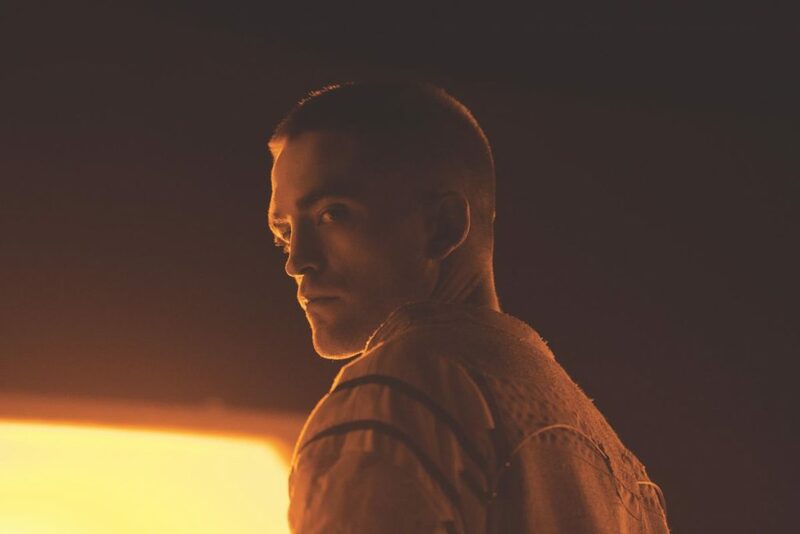 Aaron Neuwirth reviews High Life, a science fiction story and the first English-language film from director Claire Denis. 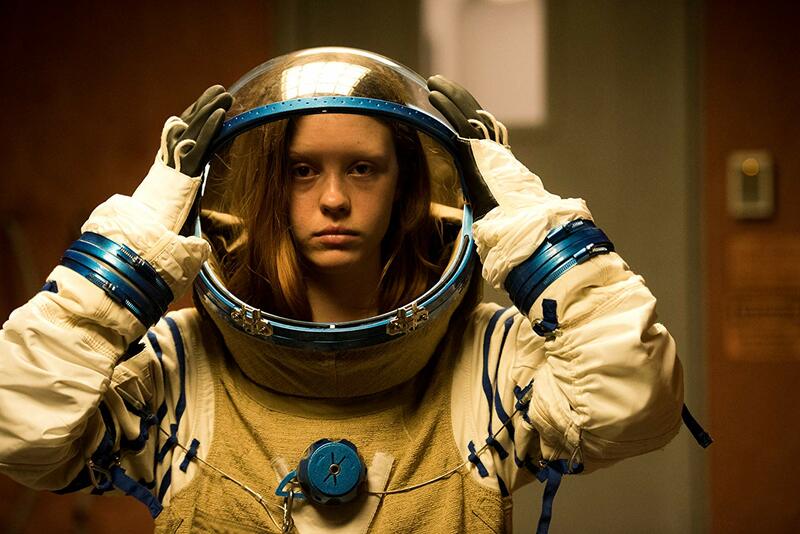 The best space-focused science fiction films keep humanity at the center. Being able to boil such a movie down to understanding basic needs and wants of a conscious mind is key to helping guide one through even the most abstract of cinematic visions. Claire Denis’ High Life will not be a very inviting film for a mass audience. It is a deliberately-paced drama, set in space, with a mix of body horror and Malick-like story presentation bound to test the patience of some, while leaving plenty of others with questions. It’s also a distinct vision that explores broad questions of life through a particular filter composed of choices that leave a sensory impact. 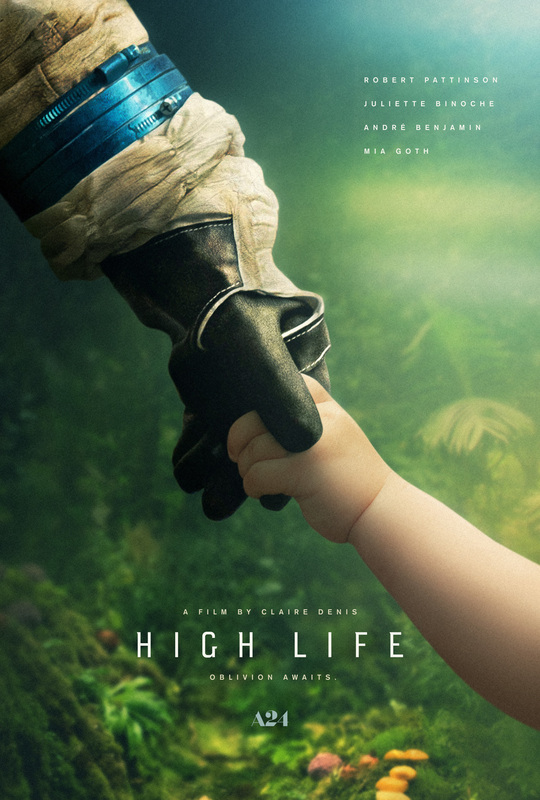 High Life will rattle some, but intrigue others. Before a viewer even has a chance to understand what they have gotten into, the opening images show us Robert Pattinson’s Monte in a spacesuit performing some sort of task. He’s communicating with a baby, presumably inside the spaceship, on her own, crying out for attention. We only hear what’s going on inside of Monte’s helmet, as there is no sound in space. As the baby cries louder, Monte drops his instrument, and it falls into an endless void. He’s disappointed, possibly angry, but makes his way back inside to take care of the baby. The ship appears to be abandoned. Even without context, something is gripping here. The evocative imagery of a man and a baby surviving alone on a spaceship leads to questions but has a way of saying a lot about a possible future. Who is there to care for us when all seems lost? As High Life reveals more of what’s taking place, information becomes more explicit, but more questions and ideas are uncovered. Through all this, we have Pattinson’s Monte around to help us along the path. There is more to dig into, but it says a lot that Pattinson makes so much of this film work. With enough riches from a franchise that catered to a specific audience, he can take whatever strange project that comes his way, allowing him the chance to work with various indie and arthouse directors. 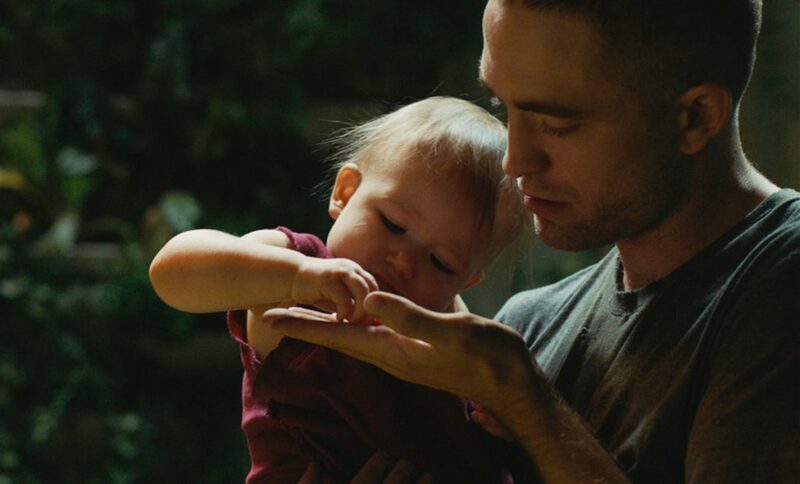 As the lead in Denis’ first English-language film, Pattinson does what’s needed to move with the current of the film being made here, allowing his face to do so much work in responding to what’s taking place at various times in this non-linear film. As is revealed through some clunky exposition, Monte is one of several death row inmates who chose to be a part of a scientific space mission, rather than be executed. Placed aboard a spacecraft that looks more like a shipping container than anything else, the group is moving at lightspeed towards a black hole to find an alternate energy source. Given what we are hearing, the premise is not too dissimilar from Christopher Nolan’s Interstellar, though High Life does not share in the idealism presented in that film. Both do take a cold approach to technology, with a matter-of-fact presentation that keeps it in line with practical production design, though High Life does not need IMAX-filmed sequences to show off its scope. Instead, the film is claustrophobically-staged to help emphasize the close quarters these prisoners share. Given that most of them are a part of other experiments taking place at the same time, it’s only fitting to see how the walls are closing in. 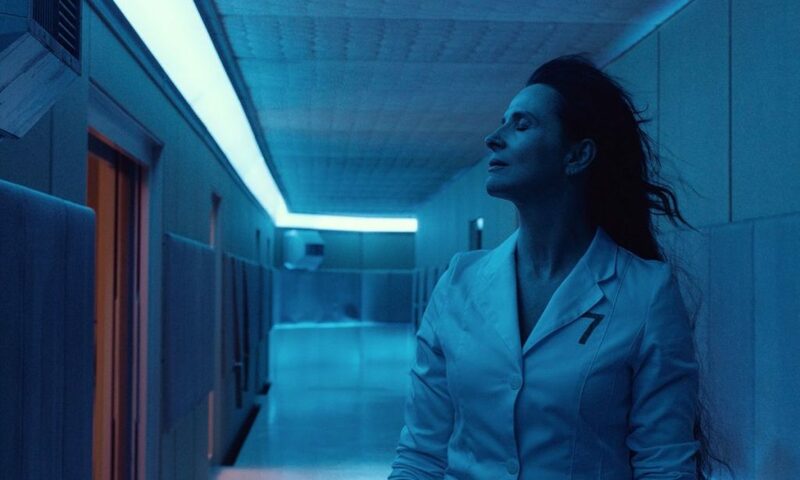 Along with Pattinson, Juliette Binoche is aboard the spacecraft as a Doctor (though the others think of her more as a witch) focused on creating life. While the film’s primary location is a vehicle moving its characters further and further from earth, there is an obsession with how to keep life going. It’s part of why fluids are such a primary focus in the film. Various experiments lead to test subjects attempting to make life happen. Some results are disastrous, though we know success will come about eventually. In the meantime, the film’s texture is so apparent in how we see water and other liquids on display. The use of color stands out as a way of making a grey spaceship come to life. An area used as a garden further puts earth tones on display, keeping the audience grounded enough to relate to conversations taking place between characters. We meet the other passengers/prisoners. Only one or two traits define most, but it is what’s needed. Mia Goth is among the crew, and is one of the more defined members, working as one willing to read into Monte’s persona. With no attempt to fill in the blanks when it comes to most of the crimes these people have committed, we can only go on what their state of mind seems to be. Andre Benjamin is another passenger, who appears to be settled in his position. He gets the most out of the gardening, and his role in this film speaks to how much screen presence the acclaimed hip-hop artist has to share. One by one, we see the journey end for these various crew members. As this happens, Denis doesn’t attempt to lecture the audience through new plot contrivances. Each development feels like more of a reason to keep a focus on one’s mortality, desires, fears, and even parenthood. Some of the imagery is quite haunting. For all the beauty that can come from the green and browns of the plants and dirt in the garden, with drops of water sliding down the leaves, we also have the dark water and sliminess of the leaky interiors to remind us of the trials this crew is going through. There’s undoubtedly meaning there, but the film is not attempting to impose a great summation of its points. That can be and is frustrating at times. It’s also totally appropriate. We are with these characters, and the film treats the audience like its prisoners; limiting us to what’s essential. High Life has times for weird departures, such as a look inside a room designed to ease the tensions of the passengers. There’s even a sequence that finds another experiment crossing paths with our crew members. That’s enough to keep the imagery in mind, though rarely is there a need to betray its seriousness. Instead, the weight of the drama is felt, with only the slightest of hints tilted towards hope. Perhaps that’s enough stave off fears of what lies at the end of the universe.